Nordic Union was formed in 2015 after Martensson sent some demos to Atkins. That led to the two working together on the first album which was released through Frontiers in January 2016. The album was well received and there were many calls for a follow-up to be recorded. 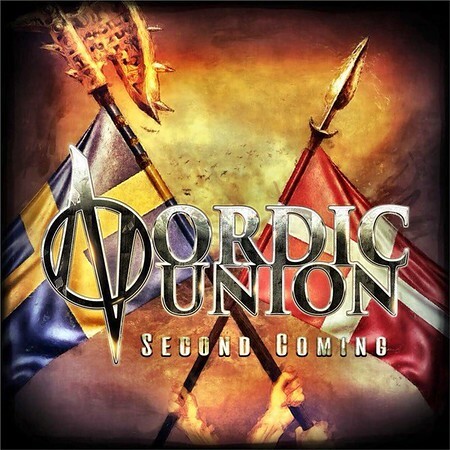 “Second Coming” has proven to be as good as the debut album, with Atkins and Martensson delivering some great performances. Atkins provides lead and backing vocals on the album, whilst Martensson looks after guitars, bass, keyboards and backing vocals as well as production. Those two are joined by Magnus Ulfstedt from Eclipse on drums.